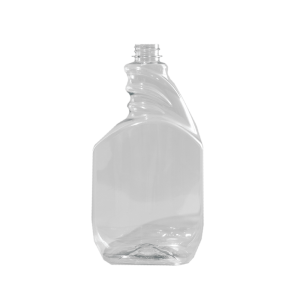 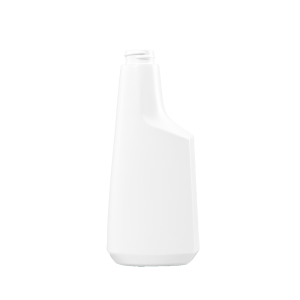 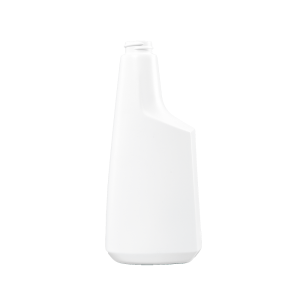 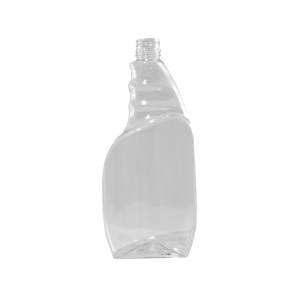 Plastic spray bottles are available in an assortment of sizes, styles, neck finishes, resins, and colors. 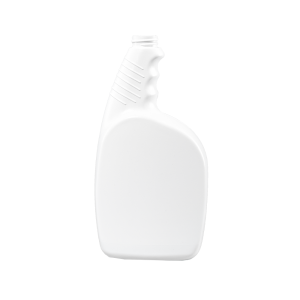 The sprayer bottles are intended for a wide variety of products and applications suited for retail or institutional environments. 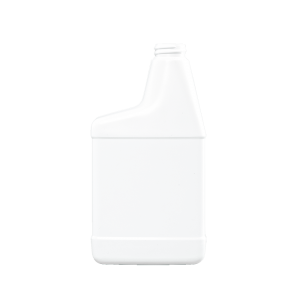 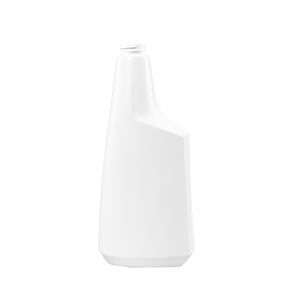 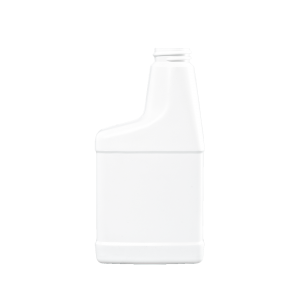  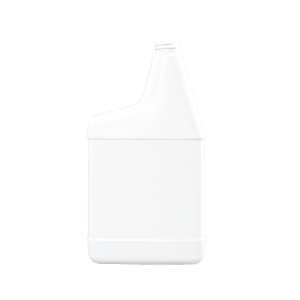  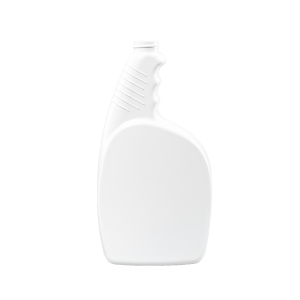 This style of bottle is ideal for household detergents and cleaners, automotive care, chemical, and industrial applications. 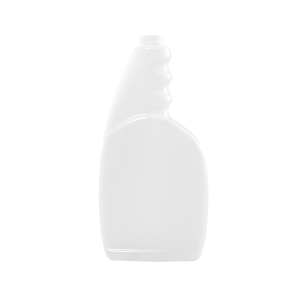 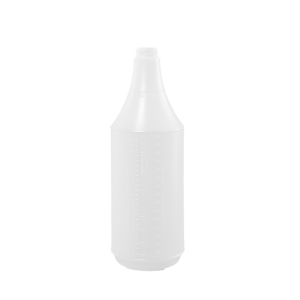 These plastic sprayer bottles are designed for an ergonomic fit when dispensing the product in spray / stream and foamer method.